Dealing with criminal charges is a frightening experience. The legal system is complex and confusing and one should never face a criminal charge without an experienced Massachusetts criminal defense attorney to protect their rights. 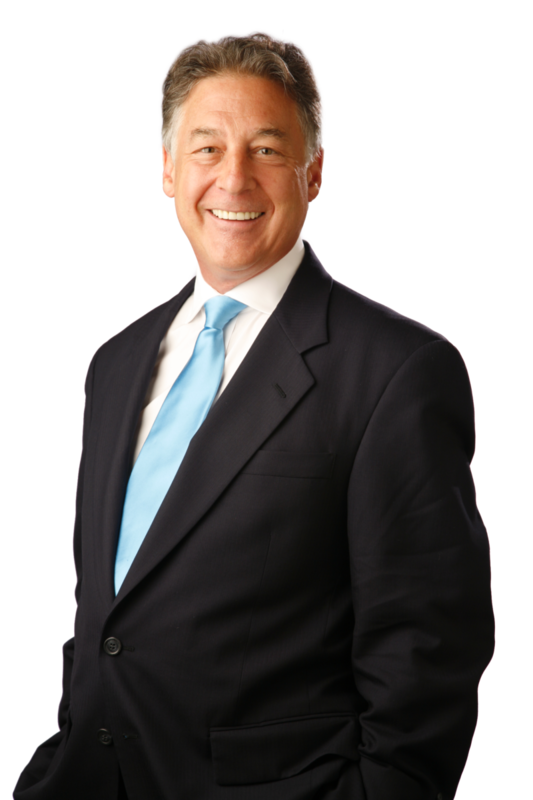 Attorney Bruce Watson is a knowledgeable and aggressive criminal defense lawyer. He carefully and thoroughly prepares each case for the defense, no matter how serious the charges. This preparation often results in discovering strong defense opportunities that can be exploited in the battle for the defense of your case. Many criminal defense cases require an aggressive approach in order to increase the possibility of a better outcome. Bruce Watson takes pride in his reputation as hard-hitting and skilled Massachusetts criminal defense lawyer. His reputation has been earned through years of defending cases throughout the Plymouth County and Norfolk County Massachusetts. If you’ve been charged with a crime in Plymouth County or Norfolk County Massachusetts, contact Attorney Bruce Watson. With years of experience in the defense of criminal cases, Attorney Watson’s experience is drawn upon for every client served. With law offices in Quincy, Attorney Bruce Watson serves the Boston Metrowest and Boston South Shore regions, including Braintree, Bridgewater, Brockton, Cohasset, Dedham, Duxbury, Hanover, Hingham, Marshfield, Milton, Needham, Norwell, Norwood, Pembroke, Scituate, Quincy, Wareham, Wenham, Weymouth and the entire Boston South region.